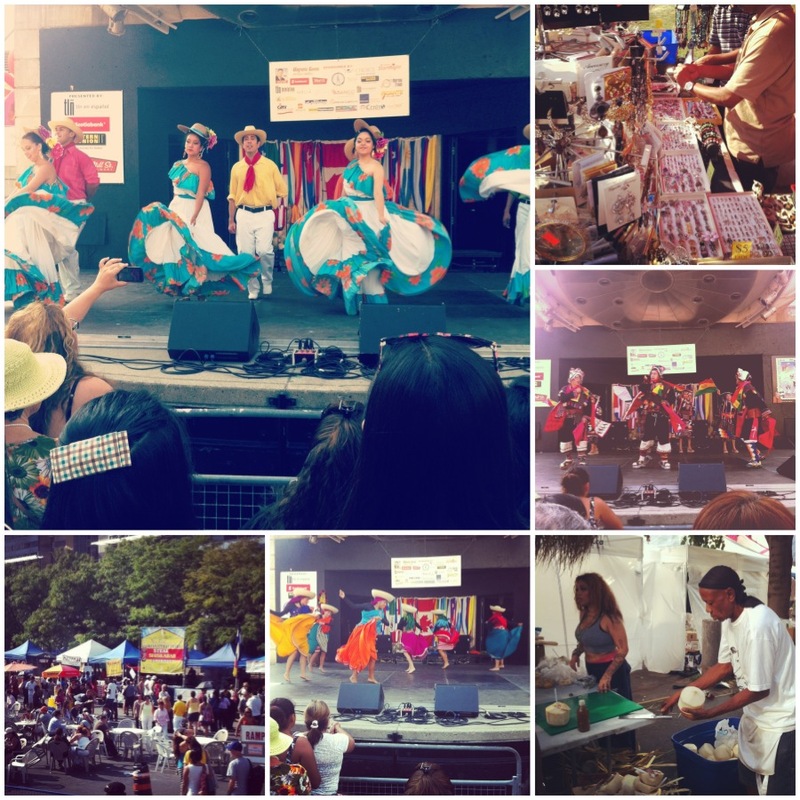 Yesterday I headed over to the last day of the Latino Festival in Mel Lastman Square. As soon as I began to approach, I could hear the music bumping. It seemed as though everyones bum couldn’t help but shimmy and shake as they got closer. I got to catch the lively entertainment from various acts, which I may add, really did change from region to region. I would of never guess that there could be such drastic changes for one area to the next. Although each and every performance created more and more smiles then the next. It was just a big happy fest. My kinda jam! Yes, the people were amazing. Yes, the food was delicious. Yes, the shopping was fab. But what stole the show, when the live band began to play they had announced that it was an open dance floor, without hestitation many bystanders, young and old (especially women), actually went to dance. I was kinda shocked. Many people by themselves! Who would of guessed? BEST PART, at the end the band asked for the two ladies, who didn’t take a break between any songs, to join them on stage. Craziest part, they weren’t physically very young but boy oh boy were definitely youngest by far at heart! Check out the video, it’s a guarenteed smile! The saying “age ain’t nothing but a number” fits perfect here! Now we all know me, i’m kinda crazy BUT I could not get the courage to do what these ladies were doing. Dancing literally as if no one was watching. With the hubby, or a friend… Easy peezy. At the very end I did manage to build some nerve up and do some merengue and I must say (even though it was only 5 minutes) it was very liberating in a weird way. About a minute in, I realized no body really cared, nobody was watching, everyone was really just having fun. 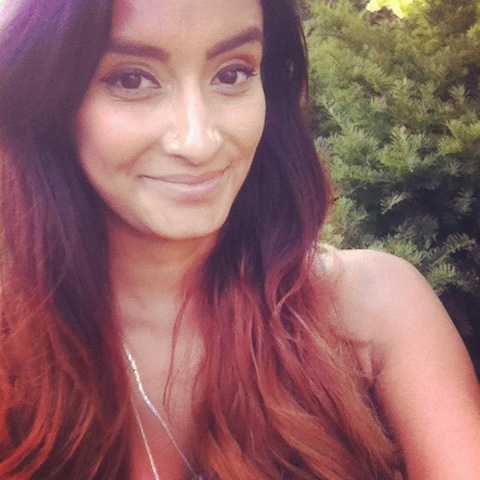 So maybe I need to lighten it up, like a lot! Why do I care about such sillyness? Really? Life should always be a dance and if someone is watching, GREAT! Hopefully I can inspire someone like these two ladies did, their smiles were priceless. And I think I just realized even more how life is suppose to be fun, life is suppose to be exciting, why the heck aren’t we all smiling more often?!? Okay this is getting deep, I think I just had another realization. I shall go now. Previous Post AREN’T YOU A CHEEKY ONE! Next Post OOPS I DID IT AGAIN!